I haven’t been over to Steel Toe for almost a year now and I’m anxious to see how things are going as they get ready to be the first taproom in Saint Louis Park. This is especially exciting for me as it’s less than a mile from my childhood home. Trips to visit Mom just got a lot more interesting! (As if you needed any other incentive, Steel Toe is also just a few blocks from The Four Firkins. Seriously, it’s a little beer heaven! This Saturday December 29th at 10am we will release the 2nd batch of Lunker. For those of you who did not get the chance to sample Batch 1, this brew is an English-style barleywine that was aged in Templeton Rye Whisky barrels. It is great to drink right away or amazing to let age for a year or 2 (or at least until you can’t handle waiting any longer to open it up). Brewery will be open 10am – 2pm on Sat. Any bottles left over after Sat will be available at the brewery during our regular Growler hours the next week. We will post quantities left (if there are any left) on Sat afternoon in case you are not able to make it out that day to pick up a bottle or two. —- Random add-on regarding Templeton Rye. I first heard about Templeton Rye from my friend Chris. Apparently it was a good for the price, hard to find, Rye Whiskey. Every so often a bottle would pop up in Iowa and someone would get very excited. It was once spotted behind a local bar, before it was being distributed. The myth behind it was pretty astounding. Then, sometime last spring/summer, I was at France 44 and there was a hand written note on the counter mentioning 17 cases of Templeton in the basement. I asked the clerk and he didn’t know anything about it. Within days, posts on a local boozy Facebook group started spotting the bottles around town. Apparently Templeton is now pretty widely distributed in Minnesota but let me tell you, the buzz that first week was out of control! I’ve yet to try it, because there are other Rye Whiskeys that are less expensive and do the same trick. But I still chuckle a little every time I see a bottle. The once elusive Templeton has lost its mystique…but not its myth. 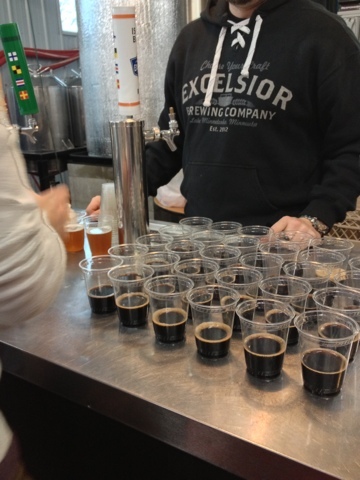 I am thankful for….tap rooms! Harriet Brewing 11/9/12 – I’m kind of in love with this picture. Several of my friends on Facebook have been posting daily “Thanksgiving” posts. I’m a day late (or nine) but decided that it was a good idea and would give me at least a few weeks of content for this blog, which is still woefully neglected. But since this is a blog about the MSP, I will post why I’m thankful to live here! Today, I am thankful for the local tap room trend. 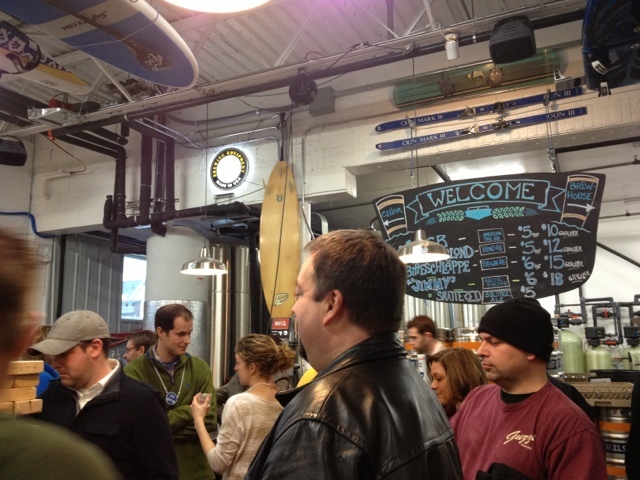 This is a very new trend, the first tap rooms opened just last spring. But it’s a trend that has caught on quickly, and thank goodness! For those of you who aren’t aware, tap rooms have nothing to do with tap dancing (though I would encourage that crossover!) but rather are basically brewery bars. A brewery opens up their doors to the public, and the public can buy a glass of beer in the building where it’s brewed. This is locavorism to the extreme! I’ve visited the tap rooms at Fulton, Harriet, and Indeed brewing. Summit just opened one, Flat Earth focuses on growlers but will sell you a pint, Pour Decisions and Steel Toe have received approval. Dangerous Man just announced they are hiring. And Surly is building the mothership of tap rooms. 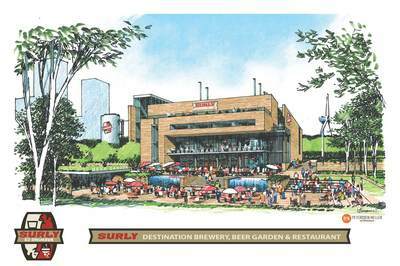 I call Surly’s planned facility “the mothership” for more than just it’s size. The tap room scene isn’t new just by chance. Laws had to change to make it happen, and Surly had a major roll in making that change. 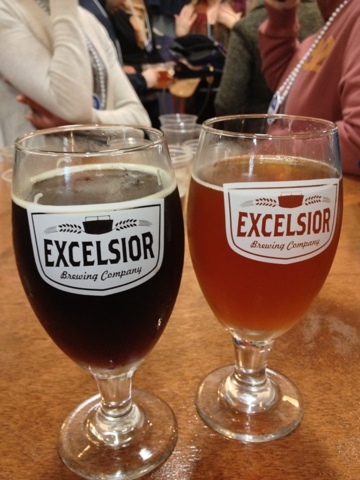 Both the brewery and it’s fans worked hard to change laws. Surly plans to build a destination brewery, but all these other breweries have been given a way to better connect with their growing fan bases. Each tap room in the area has a different feel. Much like your favorite bars. Fulton is big and bright, with a few TVs around the room. Harriet feels a bit more intimate, especially now in the colder weather. 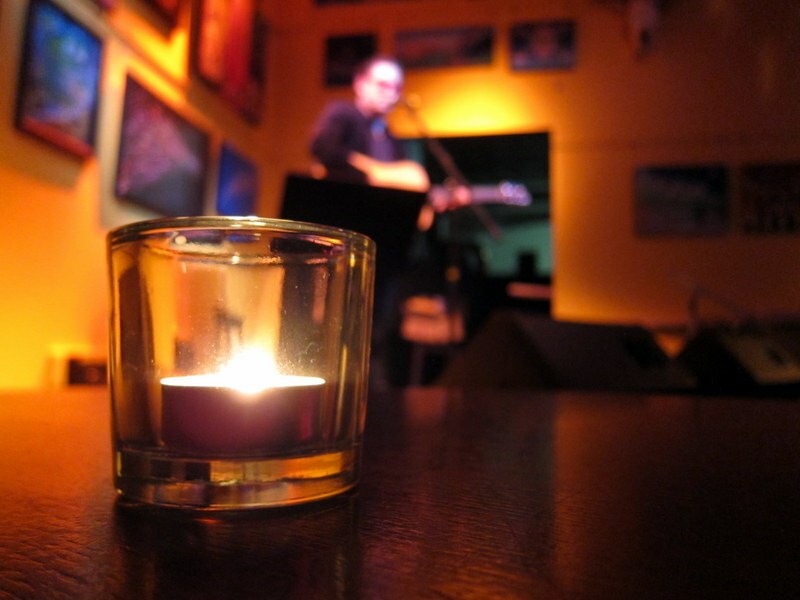 They have golden mood lighting and when they don’t have live music, they usually play jazz. 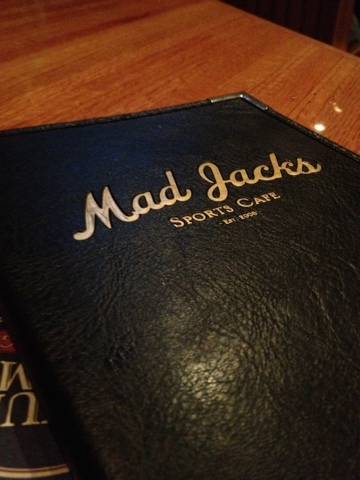 Indeed feels most like a bar, but an awesome classic bar serving nothing but great beer. 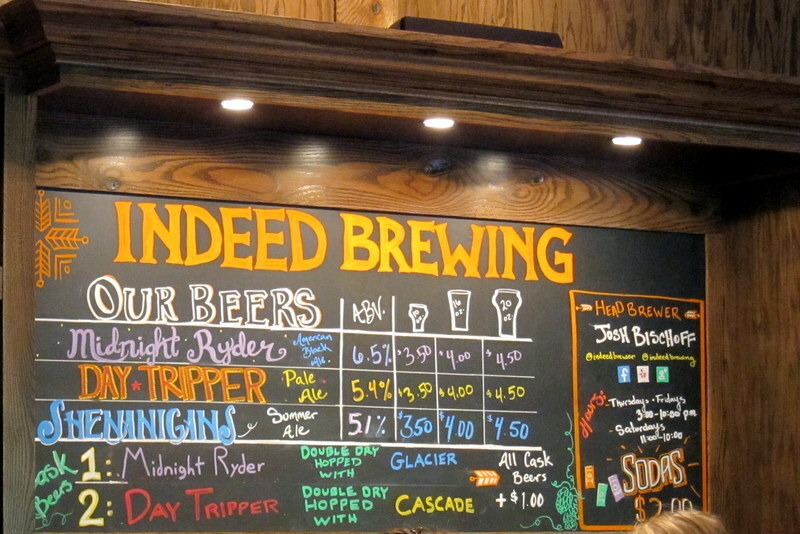 Indeed is the only brewery that built their tap room first, or at least at the same time as their brewery. Another reason I love tap rooms is the same reason I’ve come to love craft beer culture in general. The people. The people who hang out at these places are passionate about their beer and willing to crowd into a brewery to get some. To be clear, none of these tap rooms serve food, or wine, or anything but their own beer. The good news is that most tap rooms have a rotating schedule of food trucks. More about those in a coming installment of MSPThanksgiving. I opted to start with tap rooms because a)I like them (obviously) and b)I was at one tonight. 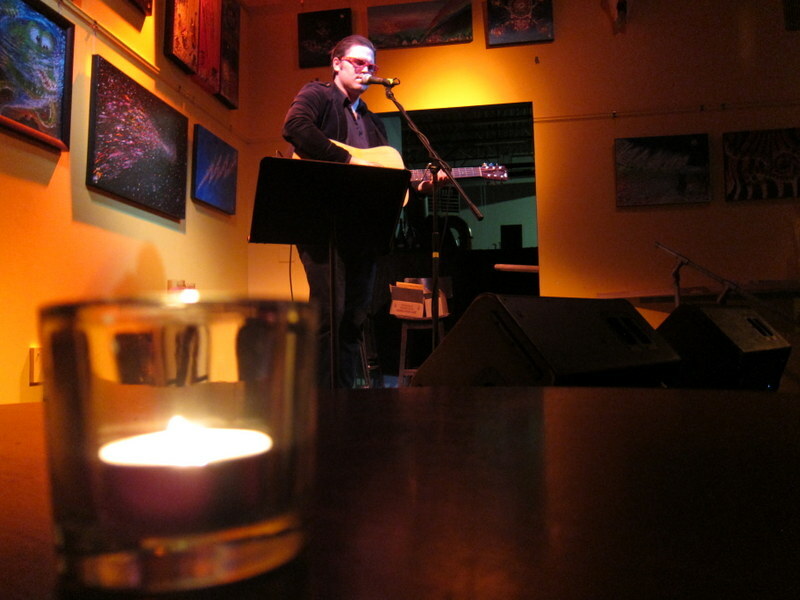 A favorite local musician, Actual Wolf, was playing at Harriet Brewing so my friend and I bundled up and headed over for beer and music. It was fun, relaxed, cozy, and the beer was fabulous. I was thankful for the music, the company, and of course, the beer. To the TAP ROOM! I live in a suburb but spend a lot of time in the cities proper. Tonight I’m in Brooklyn Park for a coworkers going away party. 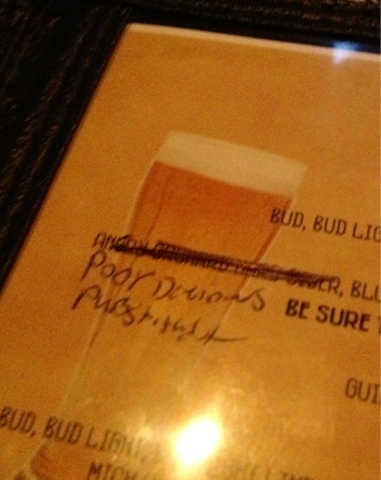 On the up side, they have Pour Decisions Pubstitute. On the down side, they spelled it wrong and they are playing country music.